Do you dream of having a more beautiful, higher nose? But you shy away from going to a plastic surgeon? 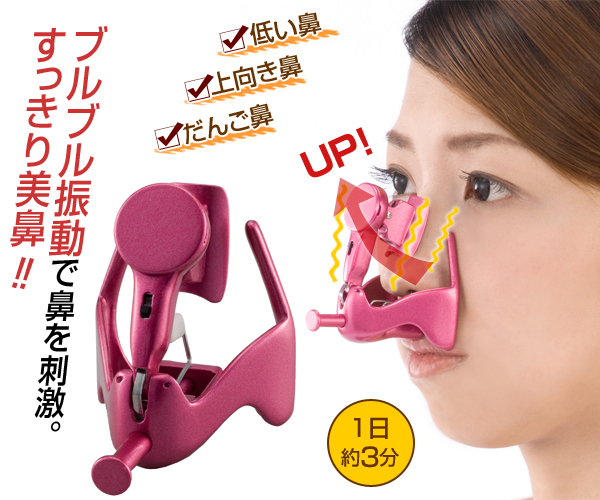 Then you might want to check out the so-called “Beauty Lift High Nose” [JP], a gadget made by Japanese company Omni. 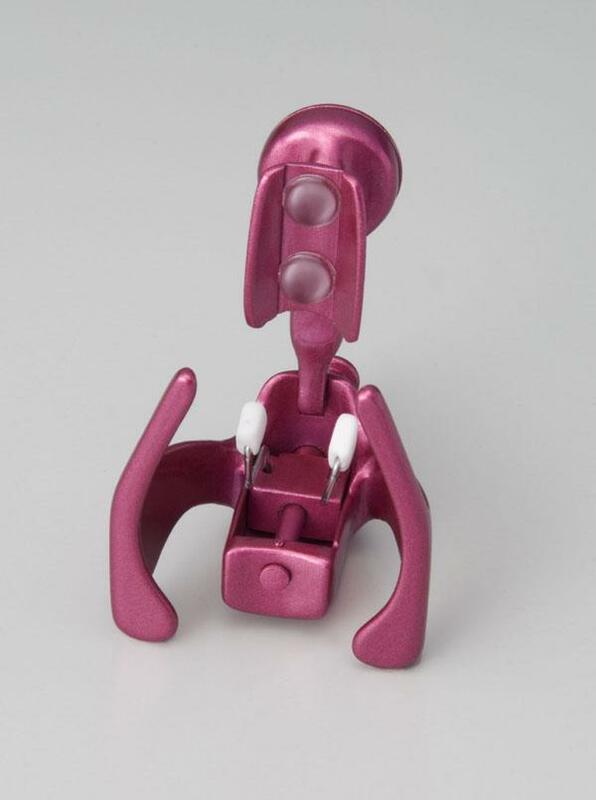 According to its maker, all you need to do is to stick the device on your nose for about 3 minutes per day and let its do its magic (Omni also says that it fits noses of various kinds). The thing is supposed to “raise” the bridge of your nose by vibrating and thus “stimulating” the nasal bone (it’s powered by a CR2032 battery). 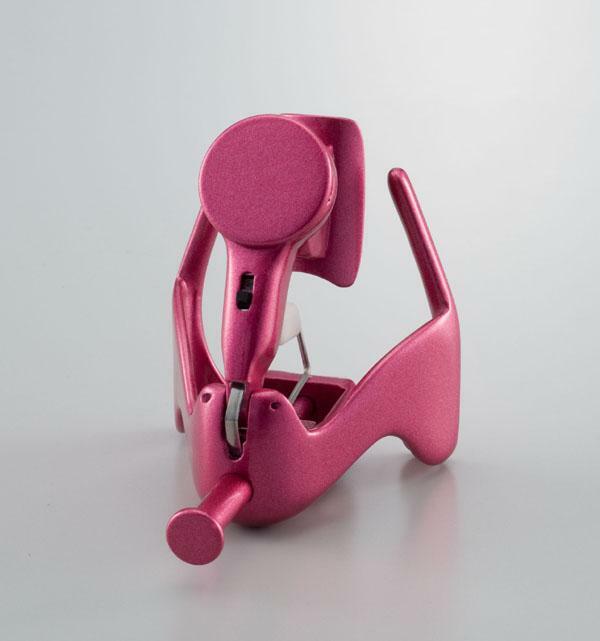 The Beauty High Lift Nose is made in Japan, sized at 7×5×7.5cm and weighs 25. If you want to try it out but live outside Japan, get the device over at the the Japan Trend Shop for $144.